As a marketer or business owner, your goals are clear: you want your prospects to find your business online, to like what they see, and to become your loyal customers. In business terms, it basically means that you want your prospects to become visitors, convert into leads, and then into customers. How can you achieve all these? 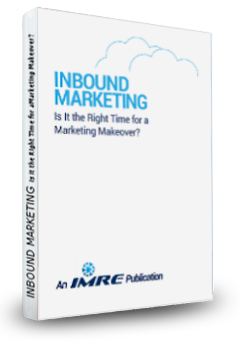 Inbound Marketing versus Online Marketing – Is There a Difference? Capitalising on Social Media Marketing: Is It a Wise Move? Regardless of how hard you try, you will come to the same conclusion as we did: there are no shortcuts in marketing. The only thing you can do to create a successful marketing strategy and gain an unparalleled competitive advantage over your competitors is to connect different marketing dots in new, unique, and even unexpected ways. Get a head start by downloading this guide for FREE.